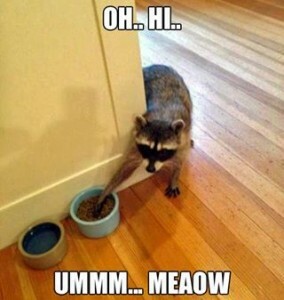 Yes, we do deal with raccoons (although it’s not Ross’ favourite kind of call) …. they can be a royal pain in the posterior. 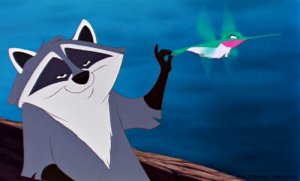 I have, today, been watching episodes on The Nature of Things website and happened to notice this episode called Raccoon Nation. Lots of interesting information if you’re interested. But of course, if you have a raccoon problem – or any other pest control challenges – do give us a call at 705-534-7863 or email ccpestcontrol@gmail.com and Ross will be happy to solve it for you. 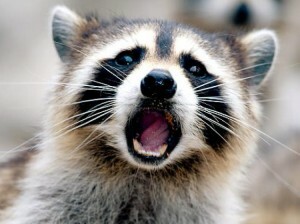 But we do know that racoons can be a really big pain in the bum, and yes, we do relocate them when necessary. If you have racoons you’d rather not, give Cottage Country Pest Control a call at 705-534-7863 or email us at ccpestcontrol@gmail.com.